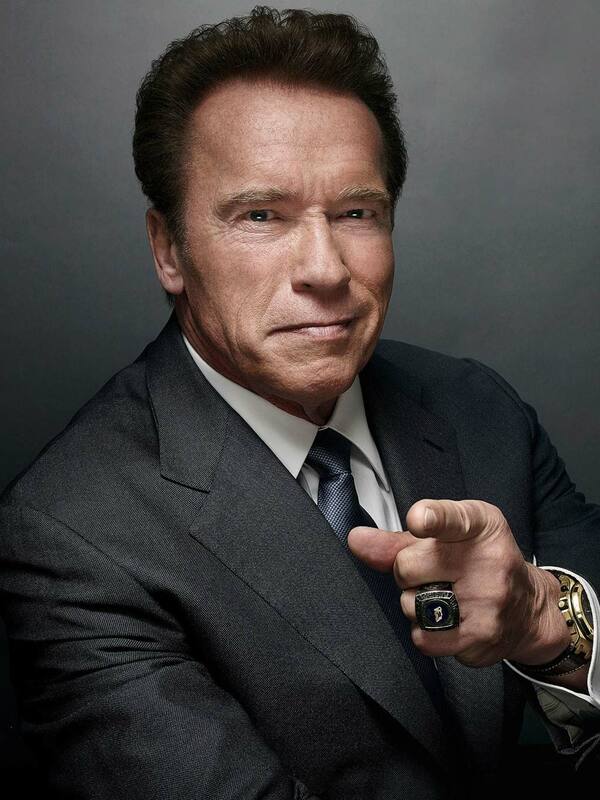 An Austrian-American former professional bodybuilder, businessman, investor, actor, producer, activist, philanthropist and politician. After winning the Mr. Universe title at age 20, he continued on to win the Mr. Olympia title seven times. He has remained a prominent figure in the area of fitness and bodybuilding, helping to increase the popularity of the sport, also authoring several books in the field. He is considered to be one of the best and iconic body builders of our time. With many business ventures in between, he decided to move on from bodybuilding to pursue his next dream of becoming a famous actor. Through many roles and iconic characters, he managed to become one of the most famous and respected actors of our time, receiving a star on hollywood boulevard and becoming one of the highest paid actors. He later on decided to pursue his political career as a republican where he served two terms as the governor of California.